Marlene Dietrich was undoubtedly a superstar of Hollywood’s Golden Era – but she also was much more than that. 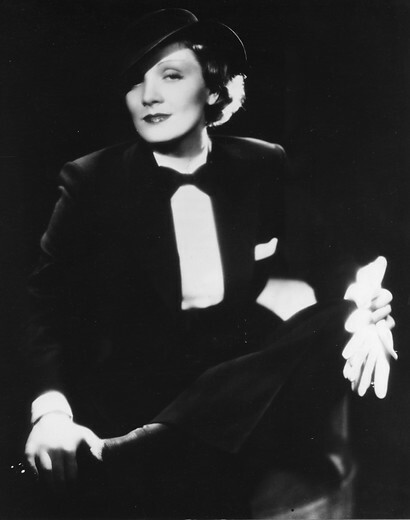 By constantly reinventing herself, Dietrich stretched her career over sixty years becoming a pioneering star of radio, a medal-winning war hero, a top flight international cabaret artist, a big-selling recording star and an icon for generations of gay people round the world. Marlene started her career as a chorus girl during the era of “divine decadence” in 1920s Weimar Berlin. The freewheeling approach to sexuality during that period suited her very well – she embraced the sexual liberation enthusiastically and never abandoned it through her long life. Her many lovers included men and women, and she never apologised or tried to hide her preferences. Famed as much for wearing men’s clothes as being a femme fatale, Dietrich’s cosmopolitan, sexually ambiguous and world-weary persona inspired many artists who followed. Madonna, Lady Gaga, Kylie Minogue and a thousand drag queens – they have all tried to channel Dietrich’s special allure. But there is nothing quite like the real thing, so join Terry Sanderson for his highly-praised show exploring the life and career of this fascinating and complex personality. Not only will we see generous clips of some of Dietrich’s campest films, we’ll take a look at her heroic efforts to oppose the Nazis. For this work she received the highest civilian honours from the Americans, the French and the Belgians. The evening culminates with a showing, on the big screen, of Marlene’s famously fabulous one-woman concert, with which she enchanted the world. 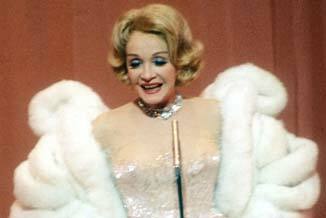 Recorded in Australia in 1963, accompanied by Burt Bacharach and his orchestra, this is Dietrich at her peak. Don’t miss this special Pride Festival performance. Tickets: £11.50 (£9.50 concessions). Advance tickets may be purchased from Billetto, or direct from the Museum by calling 020 7840 2200 in office hours. Prices include a £1.50 donation to Pride.